No lawyer can tell a client when his/her marriage is over. However, if you believe that your spouse intends to file for divorce, or that a divorce is inevitable, it may be a solid strategy to file first in order to protect your rights. 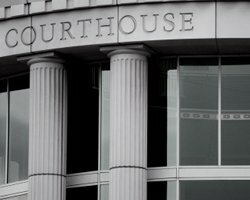 The Plaintiff (party filing first) is able to present “ex-parte” orders to the Judge for entry without notice to the Defendant (other party). These “ex-parte” orders, if signed by the Judge, will be in effect at the time the case starts and may affect the use of the marital residence, child custody, access to financial assets and other important items. The proper use of an “ex-parte” order can prevent an angry spouse from liquidating accounts or running up debt or even from removing children from their home. By filing with the court first, you can make sure that these orders protect your interests and that you will not be served with binding orders at the outset of your case. 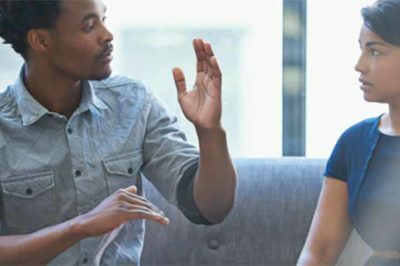 Is fault relevant in a divorce? No fault divorce means that it only takes one party to dissolve a marriage. There is no way to oppose or object to a divorce or preserve a marriage if you or your spouse wants a divorce. It will eventually happen. However, fault is relevant to the terms of a divorce judgment on important issues such as child custody, property division, and alimony. Fault typically includes such behavior as spousal abuse or infidelity. It is a common misperception that no-fault divorce makes all misconduct irrelevant. This is NOT TRUE! Should you move out of the marital residence before filing for divorce? Quite often, one or both spouses want to separate immediately upon the filing of a divorce. The law does not provide an automatic right to move out or kick your spouse out of the marital residence. Moving out of the marital residence may make you vulnerable to potential situations that need to be considered beforehand. However, domestic violence, threats, harassment, and abuse can be reasons to move out or to have your spouse removed from the marital home. Usually, the court requires the parties to pay all marital expenses associated with the home in proportion to their respective income. Therefore, if you move out and lease another residence, your budget may not accommodate the expenses of both households. 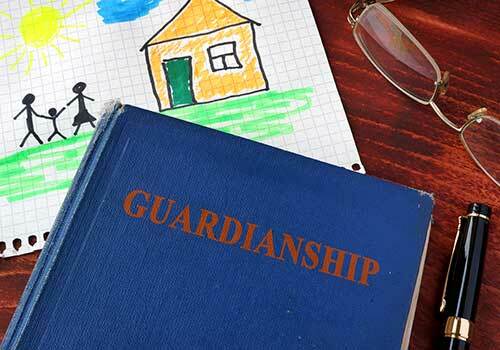 The courts are prone to keep the children at the marital residence, especially if they are enrolled in school. Leaving the residence can harm your chances at temporary or permanent custody, and require you to make child support payments. These concerns would not arise if you stayed in the marital residence. Legal custody is the ability to make important life decisions regarding health care, education and the general welfare of the child. 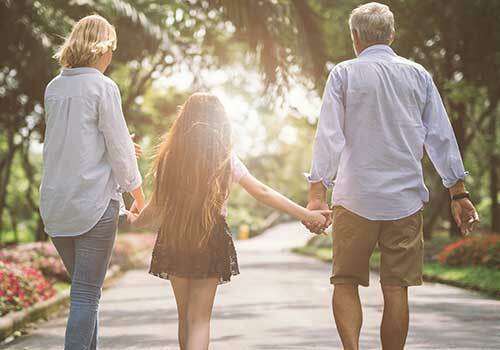 Joint legal custody gives both parents the right to make these decisions while sole legal custody gives one parent the decision-making responsibility. Physical custody refers to who the child lives with. 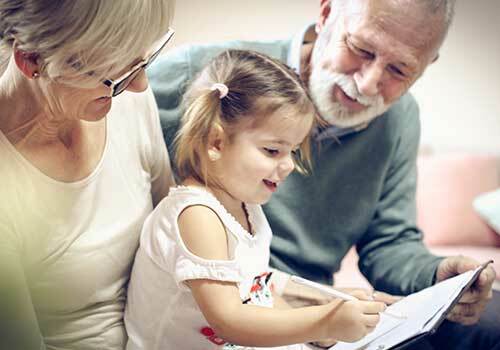 The court may grant joint physical custody where the child lives with each parent some of the time, or sole physical custody where the child lives with only one parent. Can my child be moved more than 100 miles from their address or out of State without my permission? Moving a child out of State or more than one hundred miles from their residence requires entry of a domicile order. Under the law, numerous different factors must be evaluated by the court when deciding a motion to change domicile. If your child has been removed from the State of Michigan without a domicile order, it is important that you file objections immediately because the Michigan Child Custody Jurisdiction Act states that Michigan loses jurisdiction after six months. If the child spends equal or expanded time with both parents the proof level to remove the child is higher. If moving the child out of State will destroy an established environment, the court will require compelling proof as to why this move is in the child’s best interest. You do not have to agree to your opponent’s request to remove your child from the State. You have the right to a hearing. 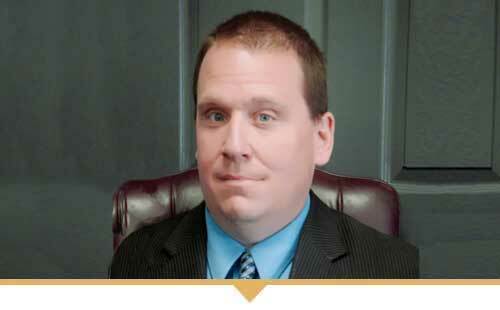 Call David Dart to discuss your domicile rights. Sometimes it is in the child’s best interest to relocate with a parent outside of the current custodial location. If you need to relocate outside of Michigan do not delay. Life often moves quickly and changes can occur in relationships and employment which require immediate action. You should hire an attorney as soon as possible. 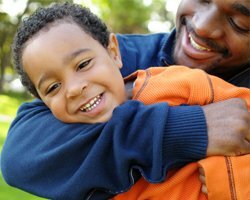 Based on recent changes to the Michigan Child Support Guidelines, child support in Michigan is determined by a complex formula based in large part on the number of overnights that each party receives on an annual basis. A parent receiving generous, non-overnight parenting time will pay more support than a parent receiving numerous overnights on an annual basis. Parties with equal income levels and equal annual overnights usually pay no child support. Even if one parent earns an income greater than the other, equal annual overnights often results in substantially lower child support payment requirements. This new formulation finally recognizes that parents who provide substantial care for their children deserve a lower child support obligation. However, this formulation also encourages less involved parents to insist on additional overnights in order to gain a reduction or elimination of support obligations regardless of the child’s best interest. Can a property settlement in a divorce judgment be changed after it is entered? Michigan law on marital property is confusing with many categorizations, exceptions and specific criteria. Property distribution in a divorce judgment is non-modifiable. This means that unlike child support or permanent alimony, a property settlement cannot be changed if your financial situation improves or deteriorates after entry of a judgment. You get one chance, and one chance only to enter into a property settlement that is in your best interest. 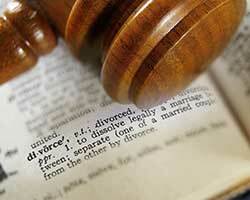 Some assets are considered marital and subject to division in a divorce. Some assets are considered separate property and not subject to division in a divorce. It is very important to have clear goals and objectives in constructing a property settlement. For example, you may wish to maintain real estate such as the family home. On the other hand you might need to receive fair compensation for your interest in this real estate in order to purchase another residence after judgment enters. Maybe you would like to obtain your interest in a business started or maintained during your marriage. Conversely, your spouse might wish to exclude you from such a business after the judgment is entered. In either scenario, it is important to have full evaluations and appraisals so that your interest is protected. Can alimony be increased or decreased and how do the new tax laws affect alimony payments? Alimony is often a dirty word in many divorce conversations. 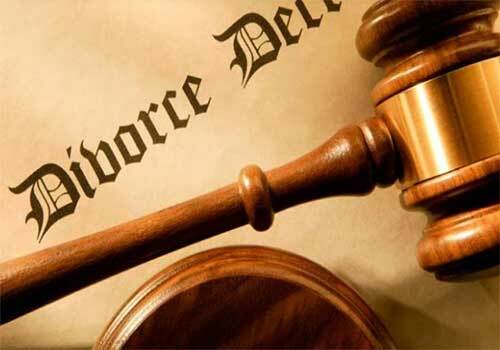 In the right case it can be a useful tool in resolving a divorce on terms that are favorable to all sides. Alimony awards take into account many factors including the length of the marriage and the earnings of the respective parties. Generally speaking, a primary breadwinner in a long-term marriage has exposure to more alimony liability than an equal earner in a shorter marriage. Unless the parties expressly agree, alimony is always modifiable in the future. Parties can agree to a non-modifiable award which may be sometimes paid out in a lump-sum. A payer of non-modifiable alimony has to make the same payments even if their income increases or decreases. A recipient of non-modifiable alimony does not have to worry about decreases in the payer’s income, but they will not receive any increases if the payer’s income rises. A recipient of modifiable alimony can ask for increases if their situation deteriorates, such as unforeseen health problems or loss of income. These options are not available to recipients of non-modifiable alimony. For alimony payments required under a judgment that is executed after December 31, 2018, the new tax law eliminates the tax deduction for alimony payments and recipients no longer have to include alimony in their taxable income. For parties who must pay alimony, this change can be costly because the tax savings from being able to deduct alimony payments could have been substantial. 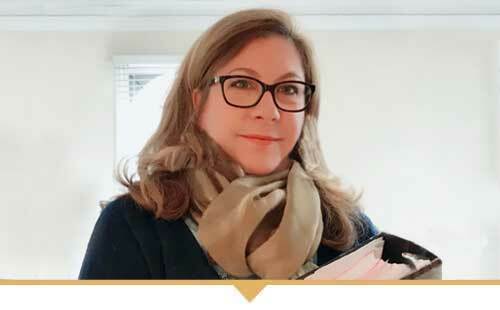 25+ years of experience in divorce, child custody, support, parenting time, spousal support (alimony), business valuation, property division, and more! 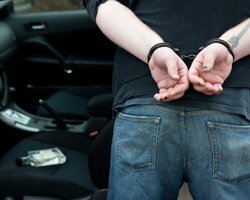 Victoriously handled local DUI cases, driver license reinstatement petitions, and license appeal cases. Gain a legal edge working with an experienced lawyer who will expertly prepare your case. 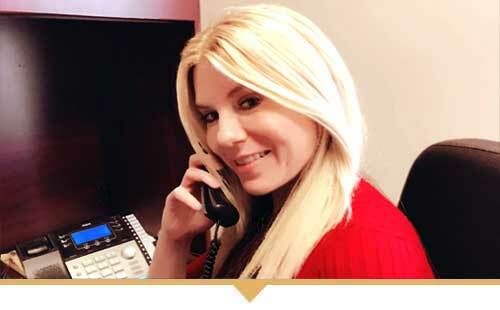 Experienced and successful criminal defense lawyer that has successfully led clients to countless court cases and appeals. Call now to get an appointment for help. All legal cases are equally important, especially for the individual and family. Quality legal representation is needed in both good and bad situations in life, and we do whatever we can to make it a better experience no matter the subject. We look at your case with a genuine passion to get the results you deserve. Many attorneys work at larger law firms where the focus is solely on dollars and quantity, not quality whereas, our clients are not treated as a number or simply a paycheck. We care and respect our clients, working diligently to gain their respect, and that is what sets us apart from others. If you have further questions, we invite you to please give us a call. We do everything possible to listen and advise on your legal issue. In need of professional legal help? Call David J. Dart to discuss and put a plan in motion. We look forward to hearing from you soon. Local Legal Representation, here when you need us!